The life of an entrepreneur can be filled with ups and downs, be they professional or personal. 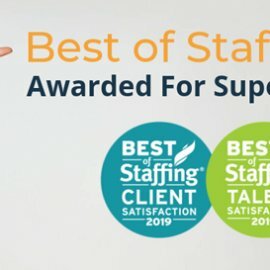 Just ask Aaron Grossman, who at the age of 27 joined two partners to start a specialized staffing and recruiting on July 4, 2001. 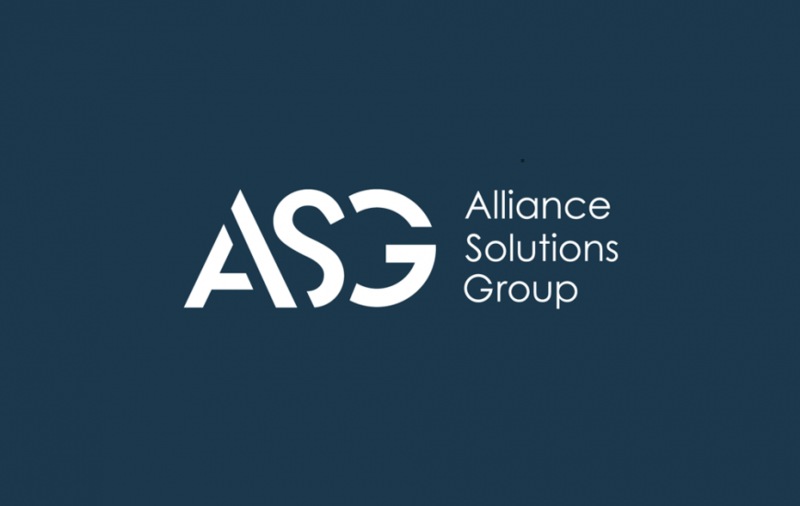 Before the business, Independence-based Alliance Solutions Group, became the award-winning, $50 million company it is today, it – like many other companies – endured the economic fallout from the Sept. 11 terrorist attacks. “Our first customer went bankrupt in November of that year,” said Grossman, a 39-year-old Aurora resident and member of Park Synagogue in Pepper Pike and Cleveland Heights. 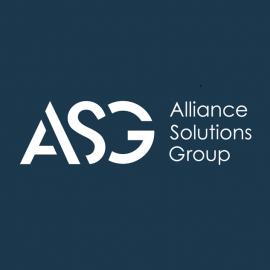 Alliance Solutions Group eventually cleared that sizable hurdle. In fact, the company started to expand its offerings – today, Grossman says it’s the “only … firm headquartered in Northeast Ohio that has eight unique brands” such as health care, financial, technical and industrial staffing – and grew exponentially. What he found was the Cleveland chapter of Entrepreneurs’ Organization, a global network with about 9,500 member businesses across 140 chapters in 40 countries. 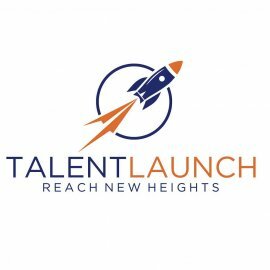 The group is exclusive – rather than cater to start-ups, member companies must do at least $1 million in revenue – and unique in that it’s focused not on giving advice but instead on sharing experiences to allow members to apply lessons learned to the situations they face. Grossman found such sharing beneficial when his company again faced a hurdle – this time the sluggish 2009 economy. Likewise, Grossman knows of at least one instance in which sharing an experience of his own helped other business owners in the group. “I had to transition my right-hand person out of my company. It was the most difficult business decision I’ve ever had to make,” he said. On July 1, Grossman became president of Cleveland Entrepreneurs’ Organization. He encourages other business owners to consider joining. Grossman acknowledges that some of those issues can be personal, not professional, and said that Entrepreneurs’ Organization provides an environment to address those, too.